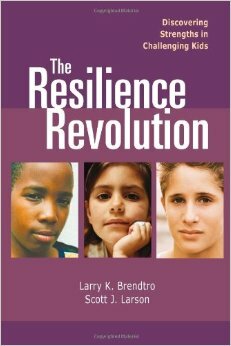 This course explores the concept of resilience in young people and how educators can help students develop a variety of coping skills to persevere and succeed in school and life. 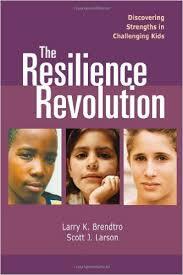 It addresses how students in pain struggle and deal with adversity and how it is crucial for teaching effectiveness. The course examines trust building, student talents, instilling purpose and utilizing learning styles preferences to reach students. Educators will research the topic of resilience and write an application essay or lesson/unit plan for classroom applications and student counseling support. Educators will explore the topic of resiliency in students and how or why some students are able keep moving through adversity and persevere regardless of difficult personal circumstances. Teachers will examine how to build trust in students who have difficulty with personal trust issues. They will develop ways to identify and use the student strengths, gifts and talents of each student. Educators will be presented with ways of instilling purpose in young people as well self- empowerment regarding students with low self worth so they will behave in a positive manner. Teachers will have the skills and knowledge to utilize the book information to improve their understanding and relationships with students to assist them with personal and educational success.